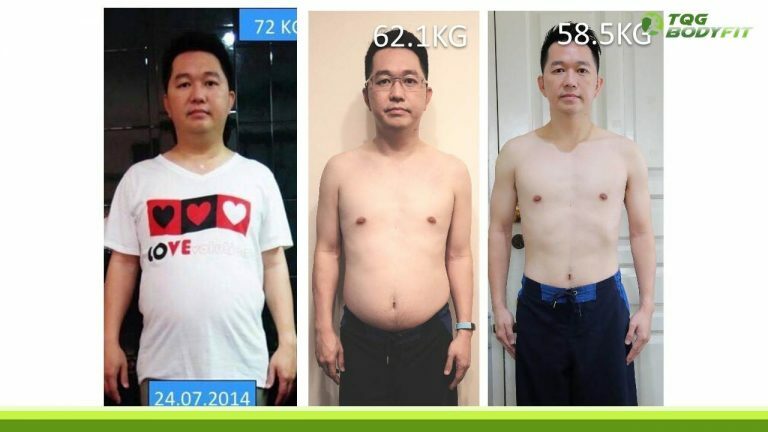 NUTRILITE is a vitamin, mineral and dietary supplement brand that provides a complete array of supplements for a range of health needs. NUTRILITE sources natural, organic plant concentrates, many grown on our own certified organic farms, and highly purified vitamins and minerals from around the world to meet our exacting quality standards. 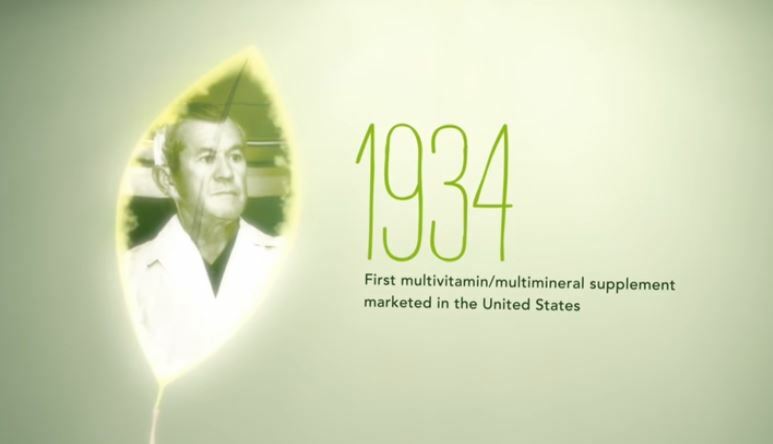 All ingredients used in NUTRILITE products are extensively researched, tested and formulated to provide a product that meets your nutritional needs on your way to optimal health. 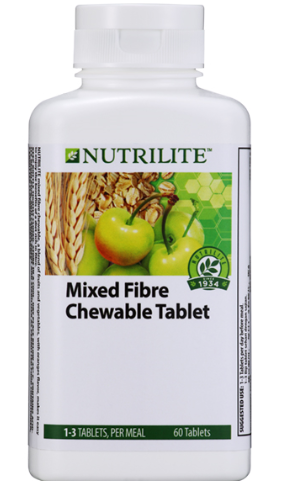 Contain 5g of dietary fibre, 12 vitamins and 11 minerals in one pouch. No artificial flavours, colours, sweeteners, or preservatives. One serving provides you with 8g of protein and all nine essential amino acids required by your body. This specific formula has a Protein Digestibility Corrected Amino Acid Score of one (PDCAAS = 1), which basically means that it conveys the highest quality of protein and necessary amino acids. 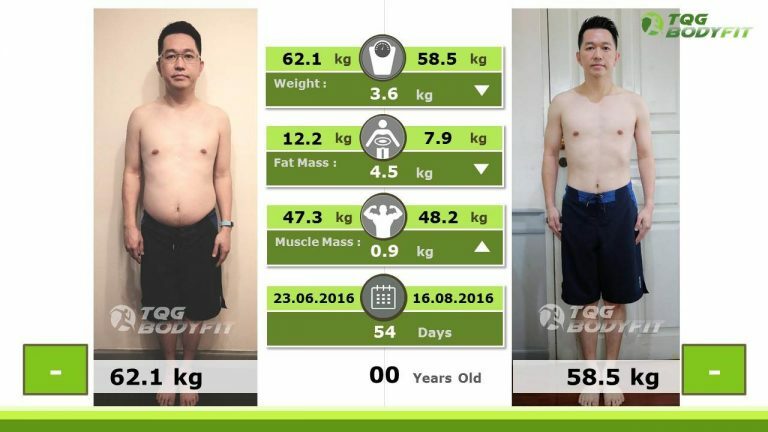 Ideal for those who want to maintain their muscle mass and fight fatigue. All Plant Protein is your best option for natural source of protein without the side effects of animal protein. It is also suitable for those who are lactose intolerant. Helps lessen the feeling of hunger after consumption. 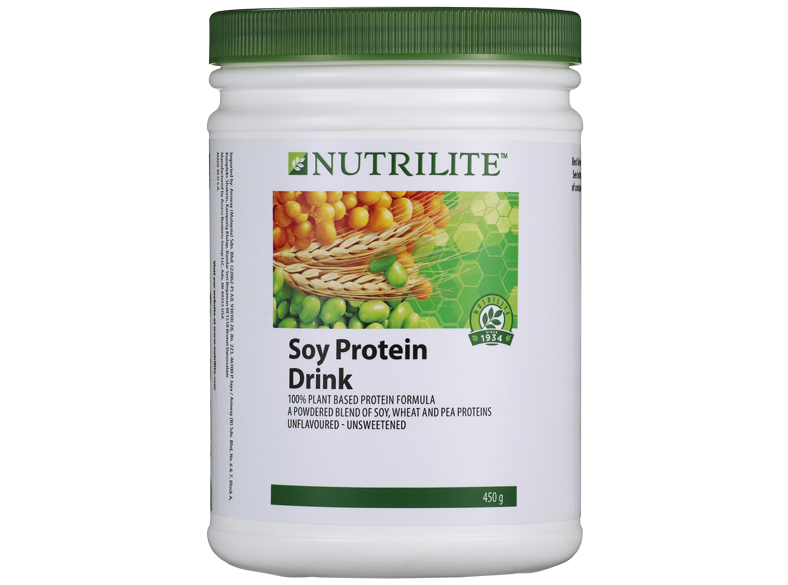 Ideal to help you obtain the protein intake and 9 essential amino acids your body needs. For those looking to maintain healthy digestive functions, the Nutri Fibre Blend dietary fibre supplement is an absolute must. 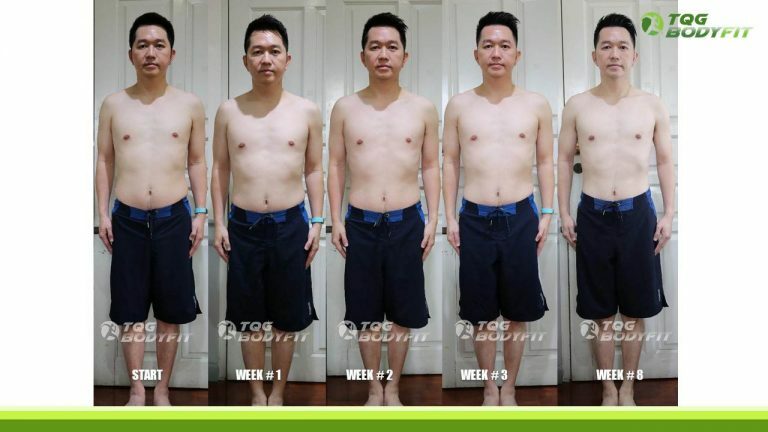 This blend of soluble and insoluble fibres has two distinct effects on your metabolism. The soluble fibres help to lower cholesterol while the insoluble fibres help in digestion, thus contributing to overall enhanced digestive health. Contributes to your recommended fibre intake. Soluble fibres add volume to your food and increase the feeling of satiety. Maintains your digestive system health. 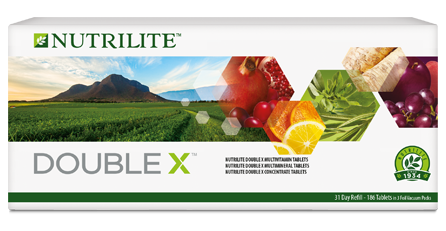 NUTRILITE DOUBLE X is the only all-in-one dietary supplement that contains 12 vitamins, 9 minerals, and 17 phytonutrient – rich plant concentrates. DOUBLE X strengthens your body’s natural defences, keeps you healthy for longer, and gives you energy so you can do more in a day. 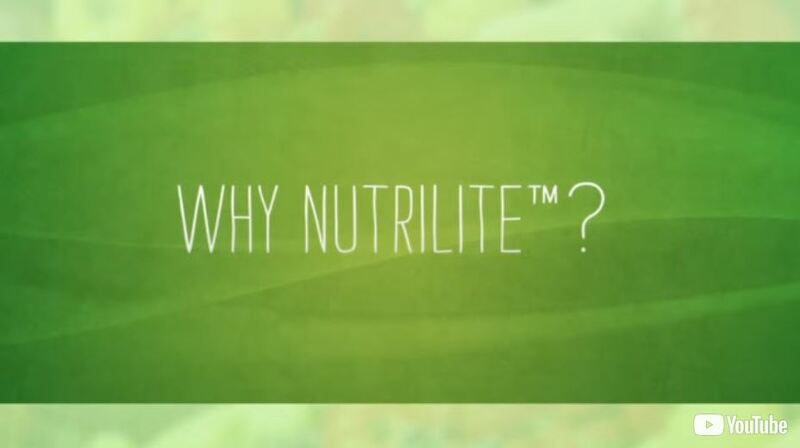 At the core of DOUBLE X, NUTRILITE’s flagship product, resides the power of our signature phytonutrients. Extracted from fruits and vegetables from our very own certified organic farms, DOUBLE X acts to unlock the natural reserves of your body, while giving you extensive antioxidant coverage. 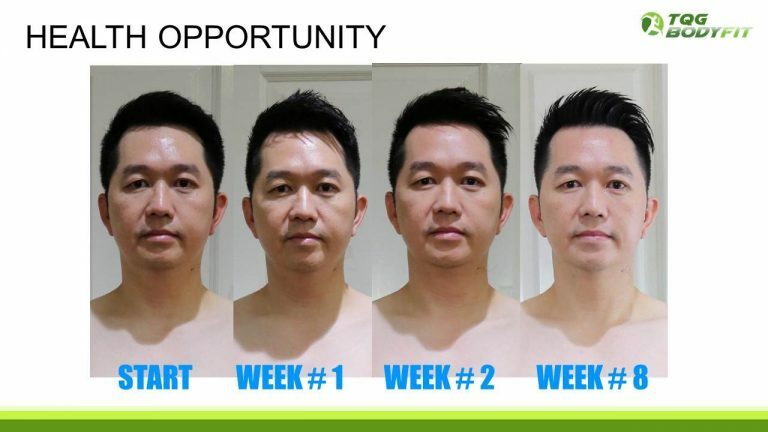 Whichever elements your body is missing, they can be provided by DOUBLE X, ensuring a solid health foundation to help you achieve optimal health, naturally. Gives you energy so you can do more in a day by providing the optimal amount of vitamins, minerals and beneficial phytonutrients to your diet. Provides a solid foundation for any supplement programme, helping your body absorb external nutrients. 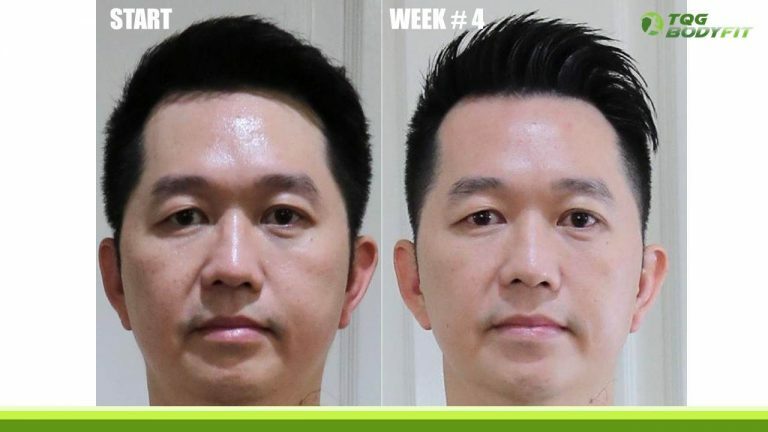 Helps the natural response of your body to prevent cellular damage to keep you healthy for longer so you can get more out of every stage of your life. 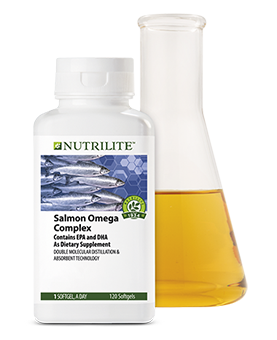 NUTRILITE Salmon Omega Complex is the ideal way to obtain omega-3 fatty acids. The formulation in the NUTRILITE Salmon Omega Complex itself is produced based on omega-3 science and the finest ingredients to ensure it contributes various benefits and help you achieve optimal health. Salmon Omega Complex contains salmon harvested from sustainable fisheries in Norway. It also contains a unique blend of mackerels, anchovies and sardines selected specifically from the Pacific Ocean’s Humbolt Current because of their high concentration of health-benefitting EPA and DHA fatty acids. Omega-3 fatty acids help to maintain overall health. Salmon is known to be one of the best sources of omega-3 fatty acids.